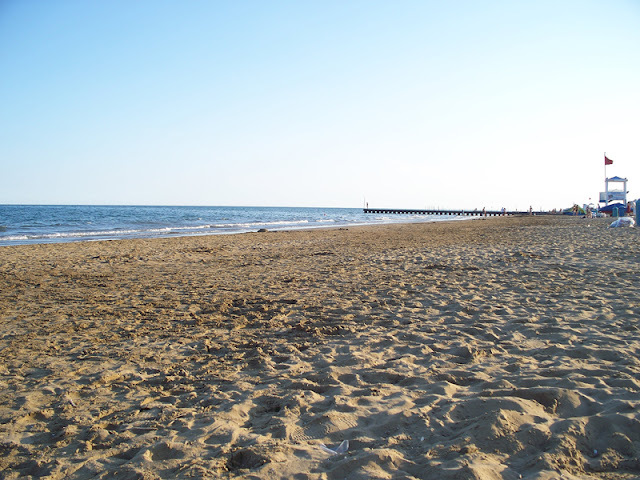 I spent a fun day at the beautiful, sandy beach of Jesolo seaside resort in Italy! It's boiling hot here in Italy right now! 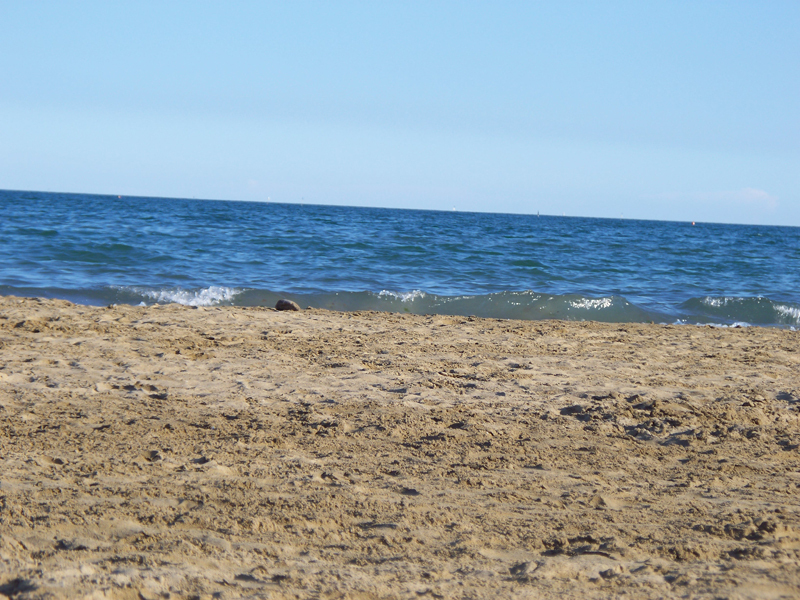 I'm not complaining, as I love summer, but I did need to ecape to the seaside! A straw hat to protect my head from the sun is a must! 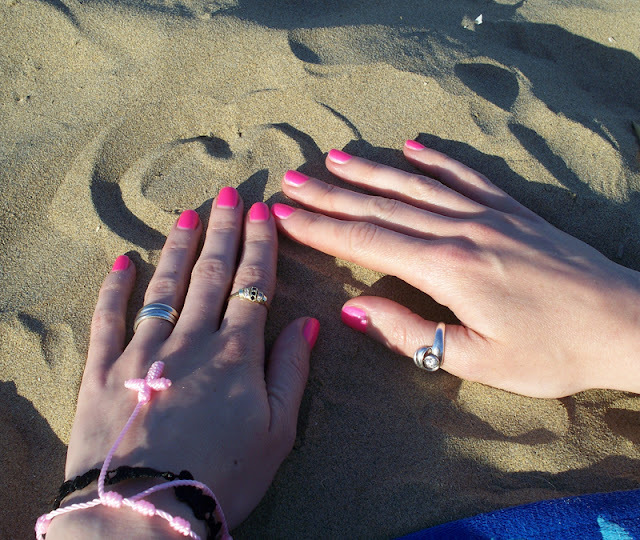 I hope you liked this outfit for the beach & the pics of the beautiful Jesolo seaside resort! SUMMER STYLE: Dinner Out With Friends!